We are indeed getting closer to have artificial intelligence. One proof of it could be the recent news regarding a group of Russian scientists that have created a physical model of a brain that has a very special skill - it is able to educate itself. An international team of scientists from a laboratory in Tomsk State University located in western Siberia has amazingly created a device that could be an artificial carrier of a natural mind. It is designed with the abilities to learn and react to its environment. Russian scientists, together with colleagues from Germany, Bulgaria, Ukraine, Belarus, and Kazakhstan discussed the long overdue for researchers. The systematic process of reportedly requires copying of 100 million brain neurons and one trillion of their connections. The new invention can now classify and accumulate life experience that it gains of course, from various external stimuli. 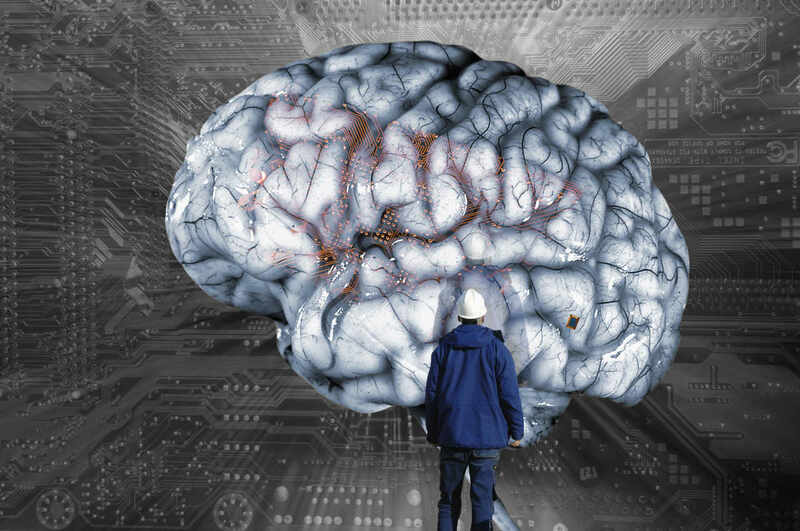 The artificial mind will be able to memorize and use it in similar situations in the future. The invention is eyed to be a great help in the healthcare field.